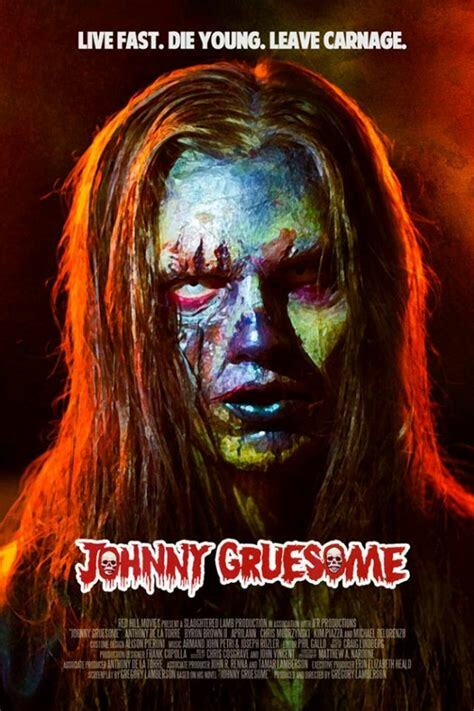 "Johnny Gruesome" grants y’all a death wish this fall. High school students Eric Carter and Johnny Grissom are best friends. Johnny is a heavy metal rebel nicknamed "Johnny Gruesome" by his classmates. When Johnny is murdered while on a drunken joyride, his killer persuades Eric and Johnny's girlfriend to help him make the murder look like an accidental death. Johnny returns from the grave as a murderous, wisecracking zombie hell bent on revenge. Based on the award-winning novel by Gregory Lamberson (Slime City, Killer Rack), who also directs, "Johnny Gruesome" stars Anthony De La Torre, Byron Brown II and Michael DeLorenzo.